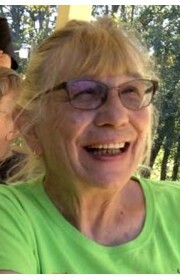 Shirley Ruth Fountain Rutherford, age 72, beloved wife, mother and grandmother departed this life March 21, 2019 after her battle with pancreatic cancer. She was a long-time resident of Lithia Springs, GA born to Fain Lee Fountain and Mildred Allen Fountain Beard on October 30, 1946 in Macon, GA. Her family and friends were her passion, she lived to love others and most knew her simply and lovingly as Maw-Maw, she was certainly “Maw-Maw Extraordinaire”. She traveled all over with her life-long friends and square-dancing partners-----which she enjoyed doing for many years. She was a collector of many things. She retired from Winn Dixie after twenty-eight years where she worked in the mailroom and as an administrative assistant. She is survived by her spouse of fifty years William Newton Rutherford, married August 9, 1968. Five children, Sean Rutherford of Lula, Ga, Tonja Rutherford Ray and Russell Ray of Carrollton, GA, Tommy and Lorelei Rutherford of Carrollton, GA, Terry Rutherford Padgett and Scott Padgett of Marietta, GA and Christy Rutherford Nelson and Chris Nelson of Douglasville, GA. Fourteen grandchildren, Kaitlin Ray, Ansleigh Rutherford, Joshua Rutherford, Haley and Jeremy McDaniel, Kyla Buckner, Konnor Ray, Kelsie Rutherford, Ryan Ray, Sydney Buckner, Ian Ray, Taylor Rutherford, Kealy Rutherford, Jessica Rutherford and Marley Nelson. Seven great-grandkids, Harmony Ford, Cayson Owen, Vayda Owen, Josh McDaniel, Raylan McDaniel, Rory Ray and due in May 2019 Gunnar Rutherford Smith. She is also survived by brothers and sisters and their spouses, cousins, nieces, nephews, countless other family and many family friends. She never met a stranger. She is preceded in death by her grandparents Claude and Mary Fountain and Marvin and Jessie Allen, her father Fain Lee Fountain and her grand-son Ryan Ray. 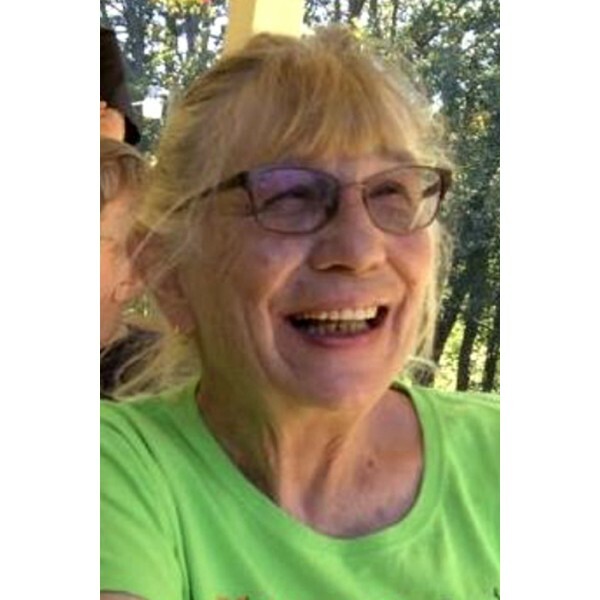 At her request, a Celebration of Life will be held March 30, 2019 at 2 PM at the home of her long -time pal Jack Clower at 5011 Maroney Mill Rd. Douglasville, GA 30134 with Steven Starnes officiating. The family wishes to thank all those who have reached out and provided support over these past couple weeks. We will carry her memory in our hearts. 4 Comments To "Shirley Ruth Fountain Rutherford"